A Trojan is a malicious program that hides inside another program. Named after the Trojan horse of Greek mythology, a computer Trojan disguises itself as something else in order to gain access to your computer. Trojans normally claim to do something useful but are actually malicious. One major difference between Trojans and true viruses is that they do not replicate. 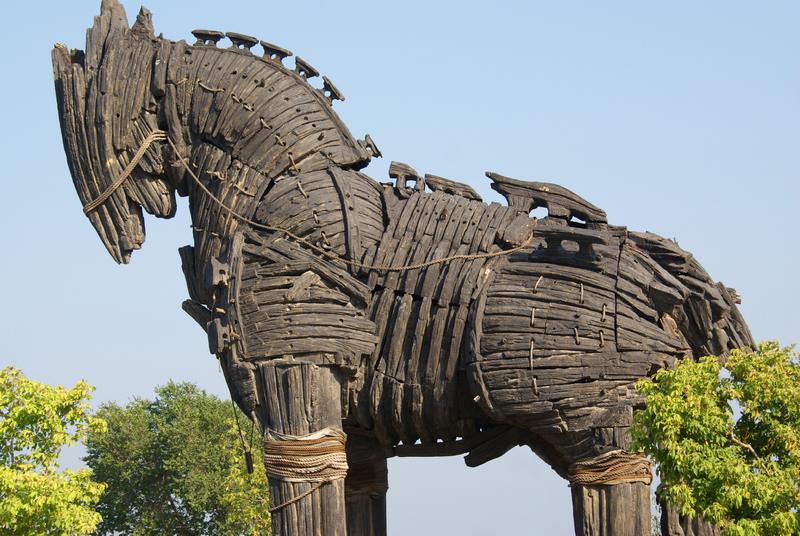 Trojans contain malicious code that can cause loss or theft of data. Trojans must be invited onto your computer, eg: by opening an email attachment or downloading and running a file. Trojan.Vundo is an example. Trojans differ from other types of virus in that rather than attaching themselves to existing programs they are complete programs in themselves.